Attention! This job posting is 663 days old and might be already filled. Power English Center is located in District 3, Saigon – one of the most active and bustling cities in Vietnam. We have classes at our Center and public/private schools as well. We are looking for teachers for the new academic school year starting around the middle of August, 2017. 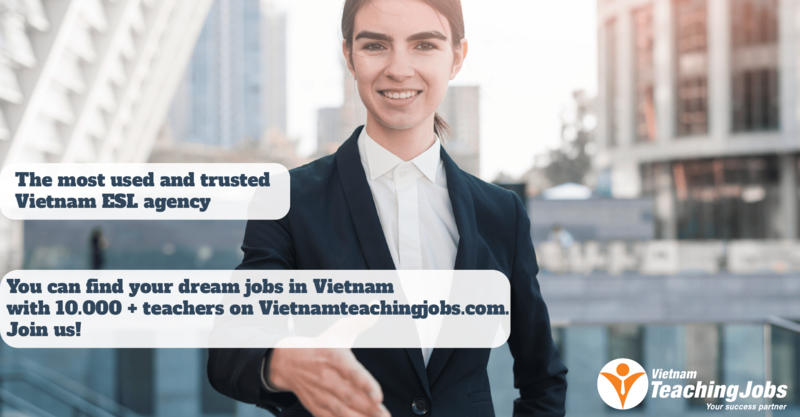 At public/private schools: We send our foreign teachers to teach K-12 classes at both public and private schools around Saigon. An academic school year in Vietnam typically starts in August and ends in May. Teaching certificates: TESOL, TEFL, CELTA, etc. Native speakers from the US, Canada, Australia, New Zealand, South Africa… and Western teachers. 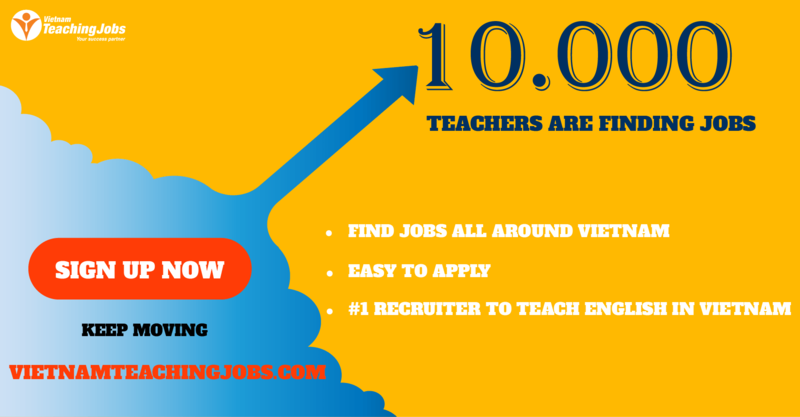 Teaching English in Saigon, Vietnam posted 10 months ago. 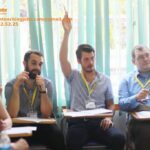 Teaching English in Saigon, Vietnam posted 11 months ago.